Liz Greenland (marketing advisor) ran her own successful clothing companies in London and Bristol before returning to University in Bristol to study in Science, Society and Media. 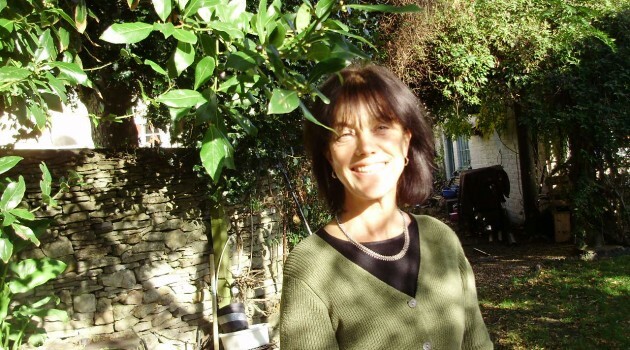 She went on to work with the Environment Agency for 15 years, developing and managing their commercial unit and managing the creation of national information projects. She has recently set up a business in Wotton under Edge, is working to re-establish the hedgehog population here by raising awareness and running workshops, as well as working as a freelance marketing consultant.